On November 18, Edward Snowden will be awarded Norwegian PEN's Ossietzky Prize for outstanding achievements as a whistleblower. 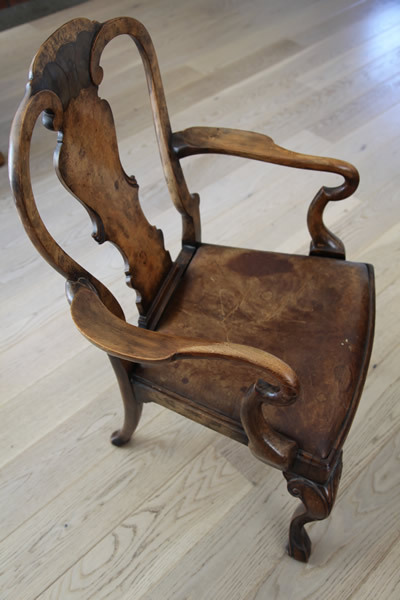 We do not want Snowden's chair to be empty in the University Hall in Oslo due to lack of approval to travel to Oslo, as Ossietzky himself was prevented by Hitler from coming to Oslo to receive the Nobel Peace Prize in 1936. Noam Chomsky, Arundhati Roy, Daniel Ellsberg, Marit Arnstad, Jesselyn Radack, Arne Ruth, Ola Larsmo, Coleen Rowley, Thomas Drake, Marsha Coleman-Adebayo, Marjorie Cohn, William Binney, William Nygaard, John Kiriakou, Moddi, and Mari Boine. We urge the government of Norway to ensure that NSA whistleblower Edward Snowden can safely enter Norway to receive The Ossietzky Prize, which will be formally bestowed upon Mr. Snowden by the freedom of expression group Norwegian PEN 18 November 2016. This will require that Norway commit to providing Mr. Snowden guaranteed protection from extradition to the United States. We need to stand with him!!. 25555 1 year ago Anonymous Stanley, VA , US He did nothing wrong..he told the truth the whole truth and nothing but the truth. 25553 1 year ago Ekaterina Bondartchouk Burnaby, BC , CA Snowden is not a criminal. He simply told the truth. 25551 1 year ago Ulrich Käßer Staufenberg, ot , DE I'm ashamed that the german government is not brave enough, not proud enough to invite Mr Snowden to live with us in Germany. Pioneer europe in a step towards freedom, call for Ed Snowden. 25533 1 year ago Erik Philipson Järfälla, ot , SE I agree withp what Edwatd Snowden has done and th0is initiative! By taking action you will be automatically signed up for action alerts from Roots Action. We consider your contact information to be private and confidential. We will NOT disclose it to any other entity unless you specifically authorize us to do so. You can unsubscribe at the bottom of any email you receive from us. Action for a Progressive Future (the organization that runs RootsAction) is a nonprofit, progressive, public policy advocacy group that engages people in the democratic process and helps make sure legislators hear their voices.